I wish I can add your collection to mine but I think it’s too heavy when I want to post them to my customers. Oooooo I LUV it 🙂 Gotta make this one for sure! I really like the look of this but absolutely cannot get this pattern to work. I’ve been knitting for only six months, so I’m sure it’s me. Rows 1 and 3 don’t come out right and I have extra stitches. I’ve tried at least eight times but don’t see what I am doing wrong. Help, please! I am wondering if you are doing a yarn over (yo) instead of moving the working yarn in front of the work or in back of the work. 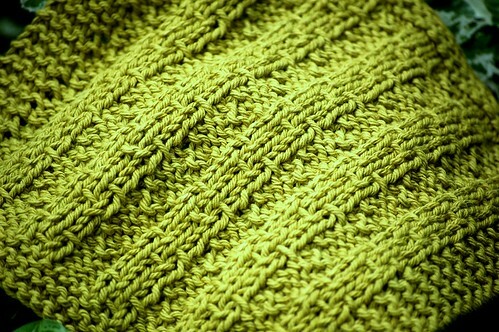 A yarn over is wrapped over the needles and would create extra stitches. Thank you so much for replying. I belong to an online knitting novices group and asked about this. One kind soul pointed out that my slip stitches needed to be creating a bar – and that’s where I was messing up. 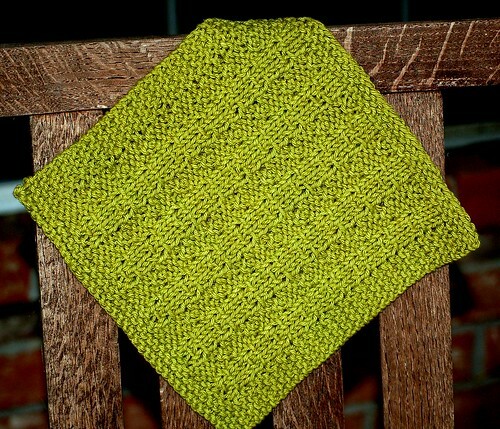 I still, unfortunately, have the exasperating tendency to create yarn overs that make extra stitches – and holes! I am getting better but it’s slow going. I haven’t been able yet to complete one of your cloths, but I WILL, so help me! Is this a reversible stitch that would work for a baby blanket?